MOLLY is a solo project of the lead singer of the SEREBRO band Olga Seryabkina. She is modern, fashionable, experimental artist, always keen on going forward. Her bright pop/hip-hop style makes everybody dance. Disfruta de nuestro nuevo video oficial, "Clandestino"! Enjoy Shakira's new official music video, "Clandestino"! Olya Leta - the real Queen of twerking! The hottie has already become a real scandalous person, and in her native Belarus, her dancing people call solid debauchery. Participation in a show she wants to prove that such exotic dancing is admirable. Watch now! “Dulce” is now available on these digital platforms! 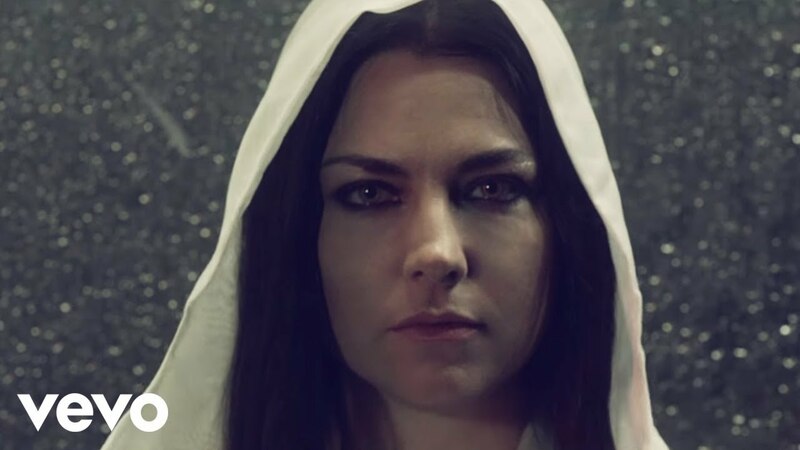 The new single, "Imperfection", from Evanescence's upcoming album, Synthesis, is available everywhere now! Трек «Пули» должен был стать заглавной композицией к первому сольному альбому певицы. Но из-за многочисленных вопросов и просьб скорейшего релиза было принято решение выпустить его раньше, как самостоятельный сингл. Для Ханны это особенная работа. Как и остальные песни она очень личная, но наполнена новым, несвойственным для артиста звучанием.